The Trans Anatolian Natural Gas Pipeline (TANAP) will be commissioned in the first half of 2018, the Turkish media reported on December 6 quoting a source in the country’s Ministry of Energy and Natural Resources. At present, the work on completion of the gas pipeline construction is being carried out at an accelerated pace, according to the source. Earlier, Turkish Energy and Natural Resources Minister Berat Albayrak said that the construction of the TANAP will be completed by 94 percent till late 2017. 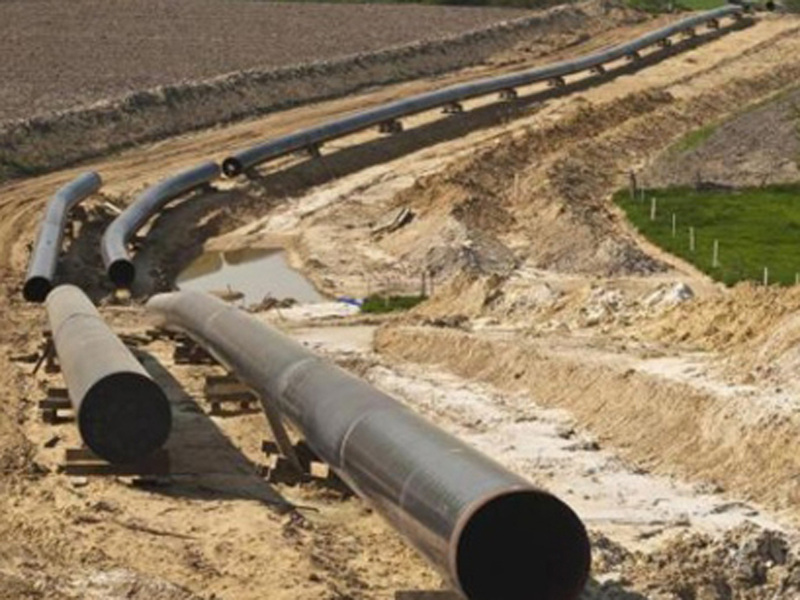 Albayrak added that the testing of the TANAP gas pipeline will begin in late 2017. TANAP project envisages transportation of gas from Azerbaijan’s Shah Deniz field to the western borders of Turkey. The gas will be delivered to Turkey in 2018 and after completion of the Trans Adriatic Pipeline's construction natural gas will be delivered to Europe in early 2020. The length of TANAP is 1,850 kilometers, with an initial capacity of 16 billion cubic meters of gas. Around six billion cubic meters of this gas is meant to be delivered to Turkey, with the remaining volume to be supplied to Europe.